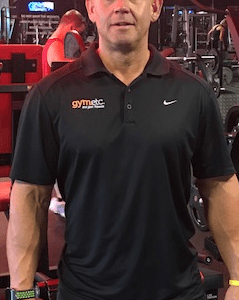 Over 20 years experience in Personal Training, Nutrition and Supplements. Serious about health, and achieving results. Hi, I’m Pete. I’m a Personal Training Master with Advanced Gym and Advanced Nutritional Advisor qualiﬁcations. I’ve been running a successful Personal Training business based in Newbury West Berkshire for over two decades now, called Peter Palik Training. I’m serious about providing outstanding personal training, together with nutritional advice, to ensure my clients achieve the results they deserve. Over the years, I’ve found high quality supplements to be extremely effective in optimising results, both personally and with my clients. I’m obsessed about health and quality, and I’ll only ever recommend a supplement that I’ve tried myself and that I truly believe in. This is why I’m extremely excited about Stay Lean and being an integral part of the company. 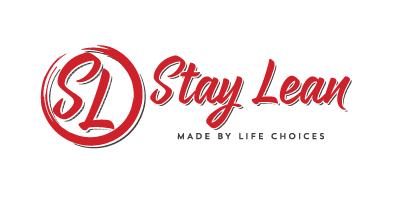 Stay Lean stands for everything I believe in – premium quality, superior ingredients and exceptional results. 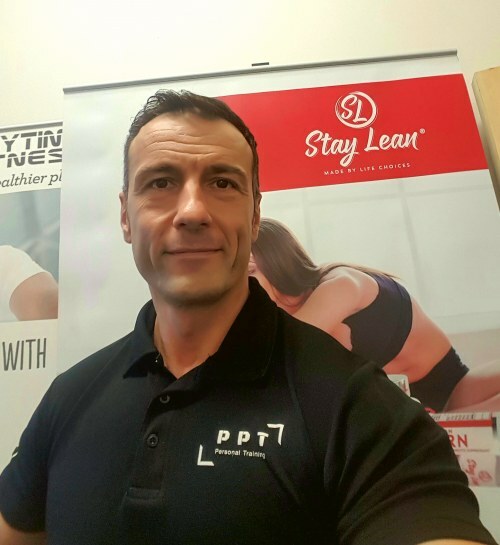 If you’d like to learn more about Stay Lean and how it can improve your training programme results, please do get in touch with me on 07772 176914. I look forward to hearing from you and welcoming you to #TeamStayLean.